According to the Pew Research Center, approximately 37 percent of Americans identify themselves as spiritual but not religious. 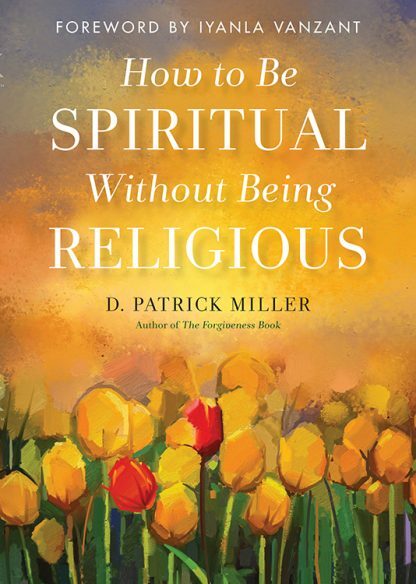 How to Be Spiritual Without Being Religious is a book for that sizable number of folks who seek a rich and authentic interior life but find formal religious affiliation unappealing. It is a clear and nondogmatic guide for finding one�s own path of transformation, for embracing a vision of a �practical faith� that enhances a life of happiness and peace.